Volkswagen has shown off a new concept car at this years North American International Auto Show in Detroit, the Volkswagen I.D. Buzz Concept. The Volkswagen I.D. 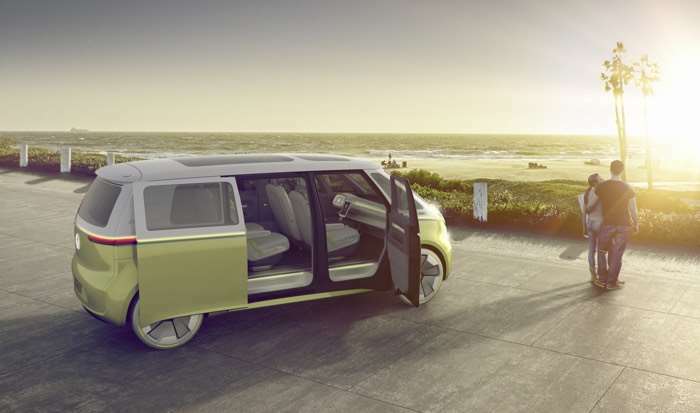 Buzz Concept is a new Microbus concept Electric Vehicle that the company is looking to launch. You can find out more details about the new Volkswagen I.D. 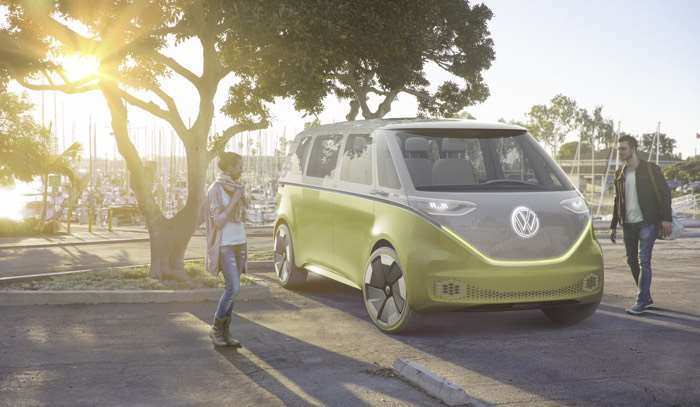 Buzz Concept over at Volkswagen at the link below.